Just a quick post for today for this adorable little newborn I had the joy of photographing. 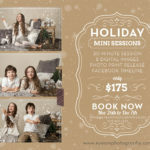 The studio is located in Richmond Hill however newborn sessions can be done on location in your home. 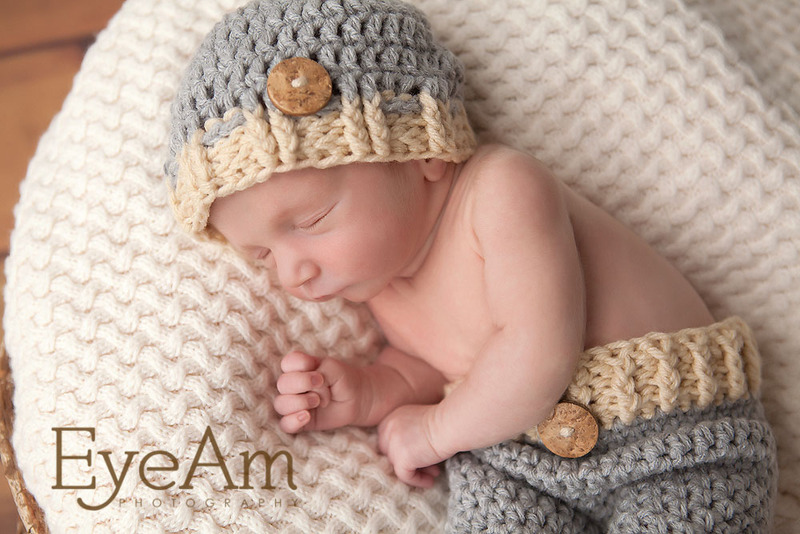 Travel is available for newborn sessions in all areas of Richmond Hill, Toronto, Vaughan, Markham, Aurora, Newmarket and surrounding areas. 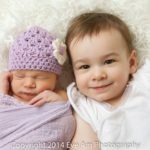 If you don’t see your area listed here, just call the Richmond Hill studio at 905-882-1459 to arrange for an on location photography session to photograph your newborn baby. © 2018 Eye Am Photography|ProPhoto Site by NetRivet, Inc.